WPB Isabel is provisionally Recommended in Ireland. 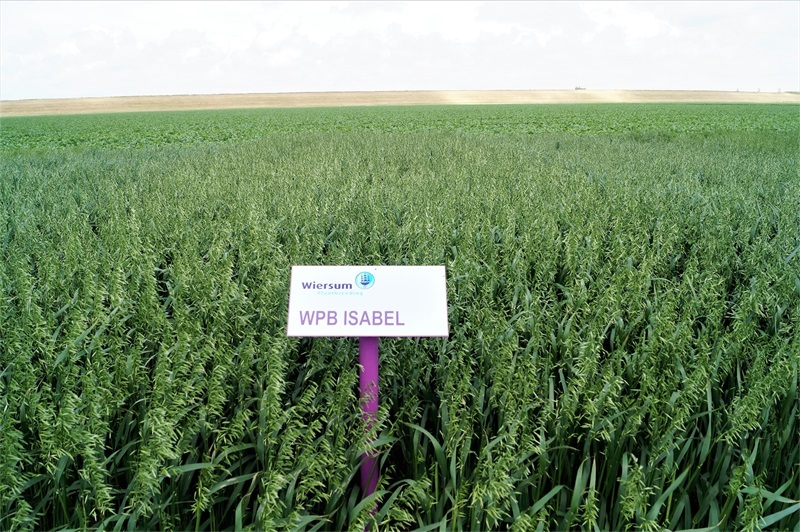 WPB Isabel is a high yielding (111) white hulled variety, with an exceptional high hl-weight and excellent grain quality (75,3 % kernel-content). 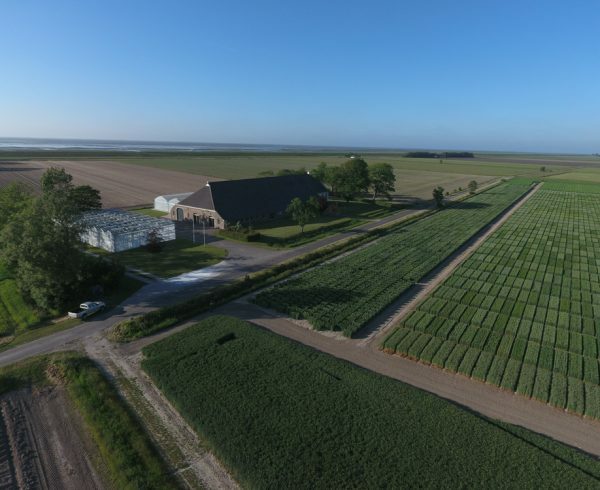 WPB Isabel is very good resistant against lodging and straw breakdown. The resistance against mildew and crownrust is moderate.